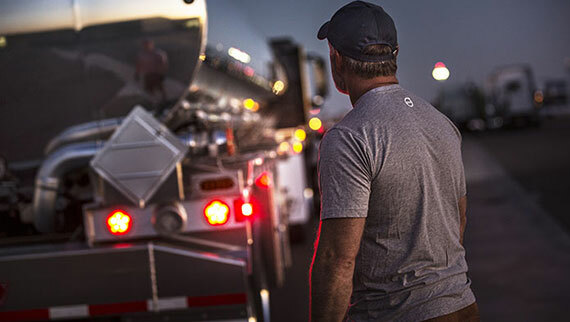 For tight jobsites that demand maximum maneuverability, VHD 300 Axle Back straight-trucks and tractors are up for the task. 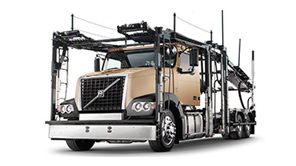 If you need a bridge-law compliant wheelbase, the VHD 300 Axle Forward has you covered. With an easily customizable chassis, up to nine power take-off options, and a factory installed piston or gear pump, the VHD 300 is simple to tailor to your specific needs. When carrying heavy loads in rugged terrain and crowded construction sites you need a vocational truck that’s up for the job – one that’s built to last. This is where the VHD 300 helps you deliver, day after day. It’s a reliable partner that gets the job done quickly and efficiently. 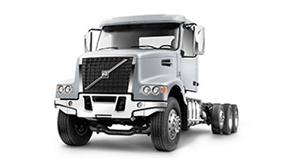 Volvo’s D11 and D13 engines deliver the horsepower and torque that tough vocational applications require. And, they're more efficient than ever thanks to a standard common rail fuel injection system gets the most power out of every drop of fuel. 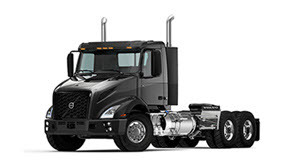 Every VHD comes standard with the Volvo I-Shift for Severe Duty transmission, built for rugged jobs. When steep-grade startability and low-speed maneuverability are critical, the I-Shift with Crawler Gears is the answer for maximum GCW loads. 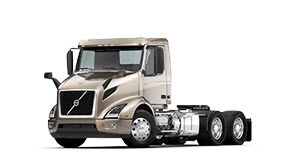 Volvo's family of engines is built on a foundation of proven, developed architecture that leverages innovative hardware to maximize efficiency. 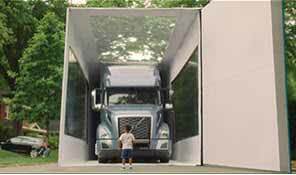 Volvo has made the industry's most advanced automatic transmission even better. 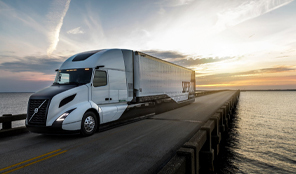 The latest edition of the I-Shift includes upgraded hardware and software, greater durability and a new countershaft brake for improved performance and smoother shifting. A community for those driving progress. 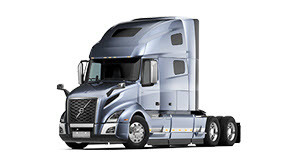 Where you'll always find the latest Volvo Trucks news and great truck stories. Since 1927, safety has been the guiding principle for everything we build.